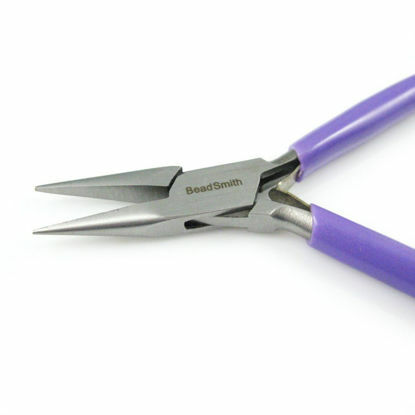 Selection of tools for your jewelry making projects. 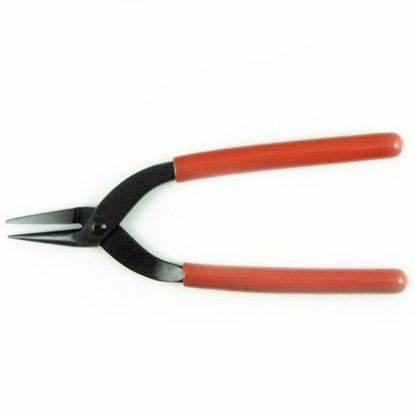 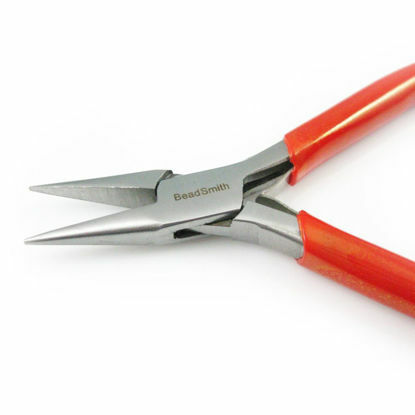 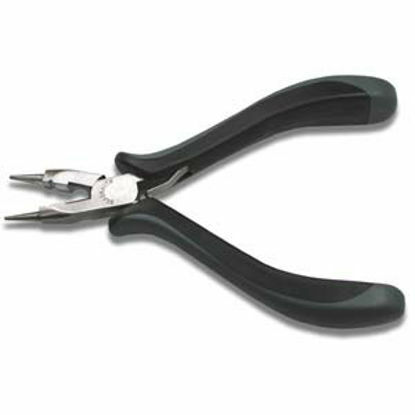 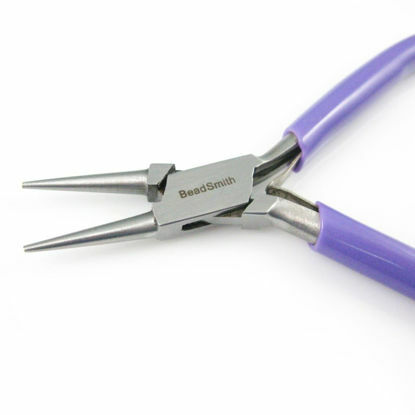 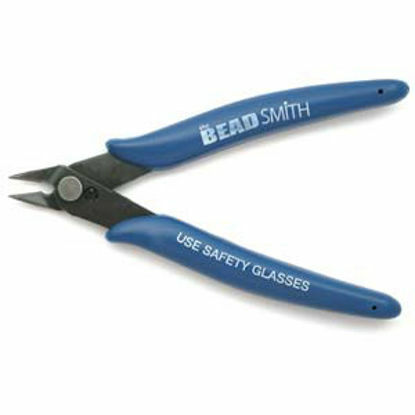 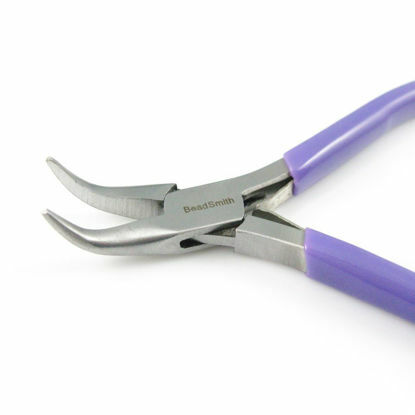 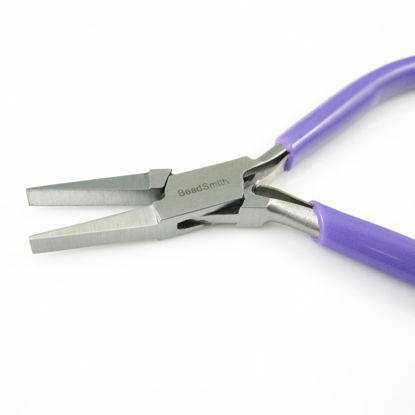 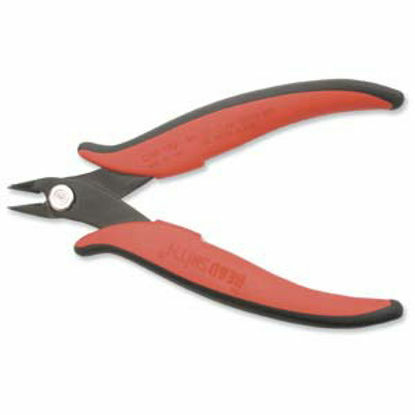 Supplier of Beadsmith high-quality craft and jewelry making tools to assist in jewelry design. 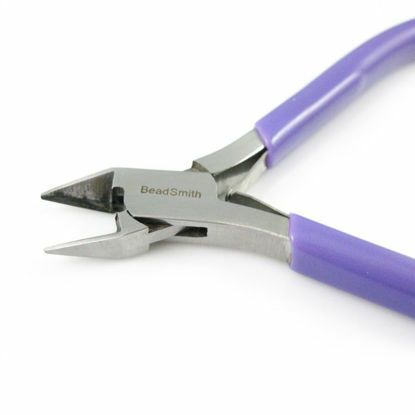 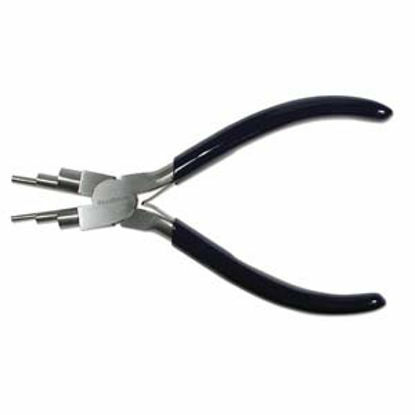 Jewelry making tools for your jewelry designs.